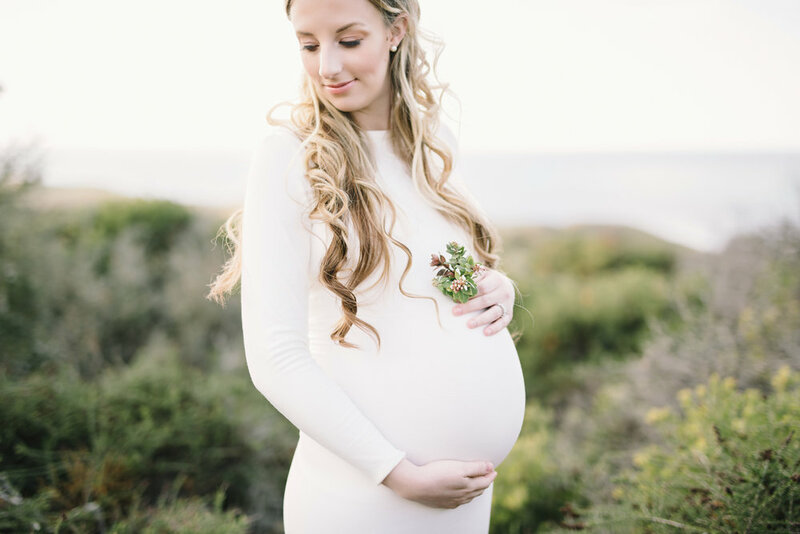 I am currently building my portfolio in Maternity and am trying to go a certain direction with it as well and right now I am offering a special promotion on maternity sessions. Please inquire if you are interested in a maternity session with me! It will be fantastic, I promise!